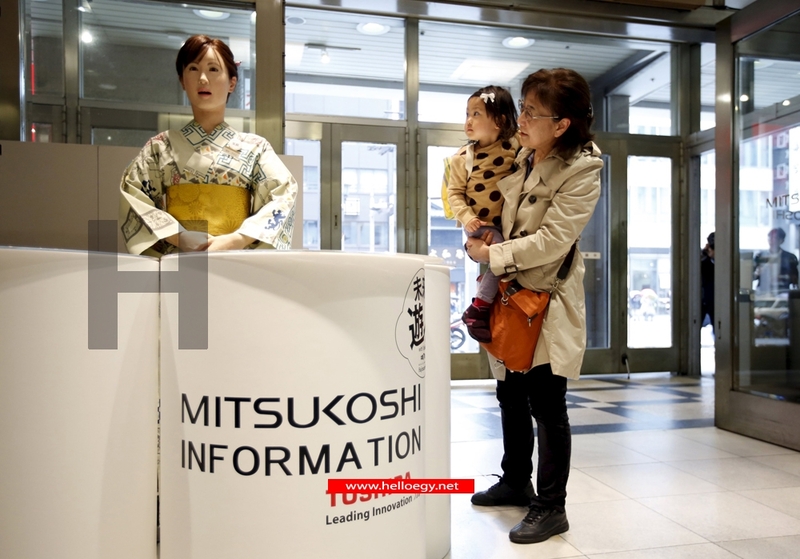 Dressed in a kimono and smiling, Aiko Chihira greets shoppers at the entrance of Tokyo's Mitsukoshi department store. 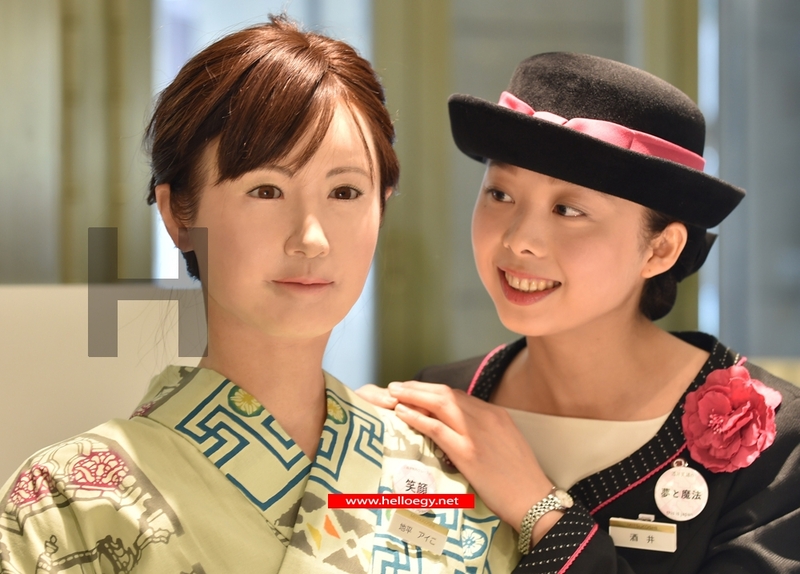 But Chihira is no regular employee -- she is a humanoid robot. Speaking Japanese, Chihira, which has human-like features and blinks, can also be programmed to speak in other languages such as Chinese. Toshiba's new business development division group manager. "... People can be looking around and think, 'Oh if Aiko is around, she can speak Chinese'. That's what I hope will happen." Toshiba has said Chihira has 43 motors which allow it to move. The robot is also programmed to do Japanese sign language. At Monday's unveiling, Chihira accompanied Japanese opera singer Shoko Iwashita in a performance. "I would like you to listen to the song that I've put a lot of effort into," the robot said. Chihira, currently not programmed to respond to customer complaints or questions, is not the only robot to work in retail. Last year, Nestle said it would enlist SoftBank Corp's humanoid robots, Pepper, to help sell its coffee makers at home appliances stores across Japan.